best AngularJS app development company. believes in surpassing the expectations each time.  that Algoworks is, we make sure that Angularjs applications are designed for flexibilty, efficiency, & speed. Where HTML falters AngularJS holds it together. 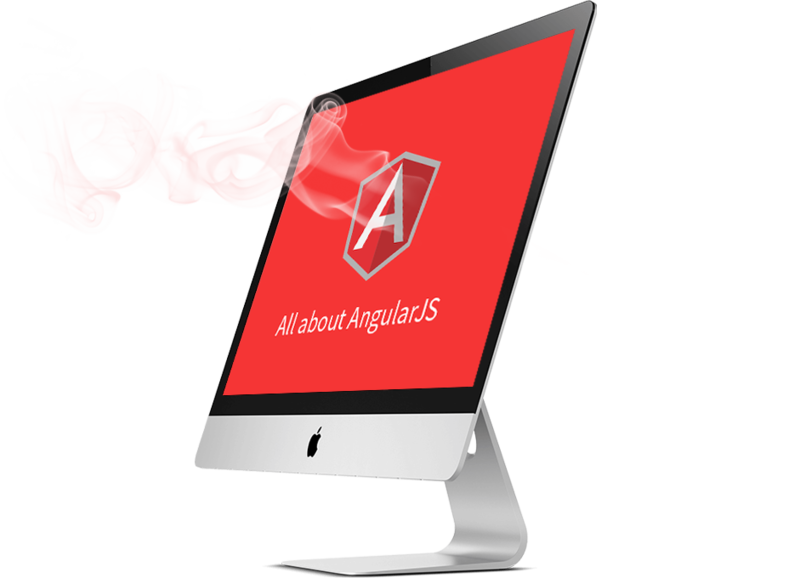 Learn what makes Algoworks the top AngularJS development company.